this is not accurate, 'merely pain'. 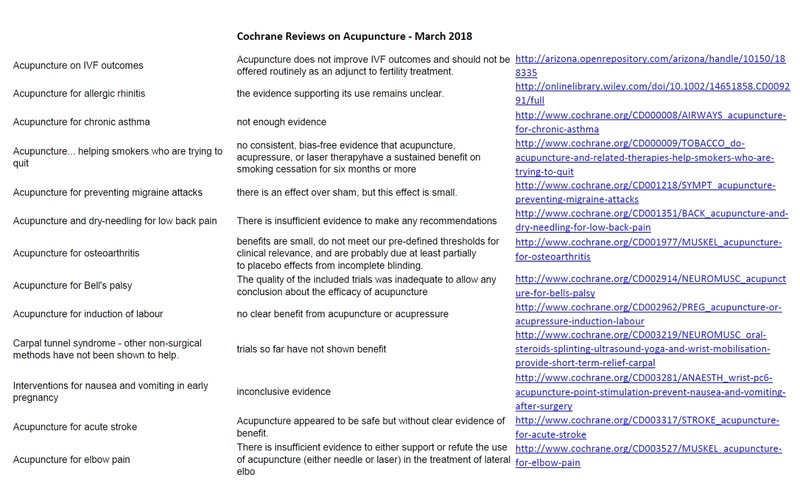 Acupuncture claims itself to be a panacea. 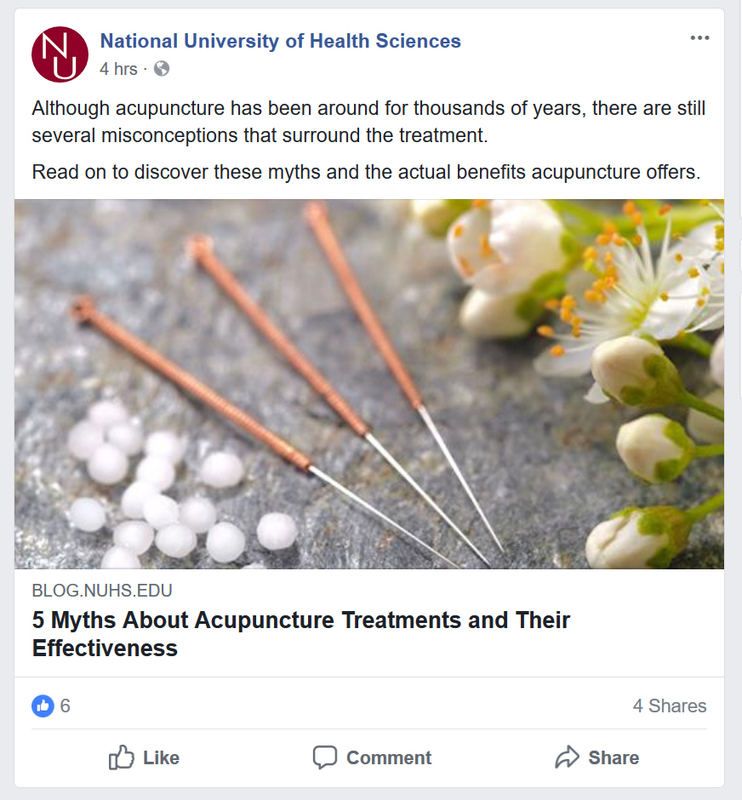 Also, it is historically believed that acupuncture as it is now is not what acupuncture once was: bloodletting later made less crazy. And those "specific energy merdian pathways" have NO SCIENCE that confirms them. Plus, the energy is not energy in any kind of scientific sense. It is qi, which is an imaginary and prescientific superstition. so, defined narrowly and then redefined broadly. The foot in the door is pain, the actuality is EVERYTHING. oh, my. The false position that will then tell us about what's false. 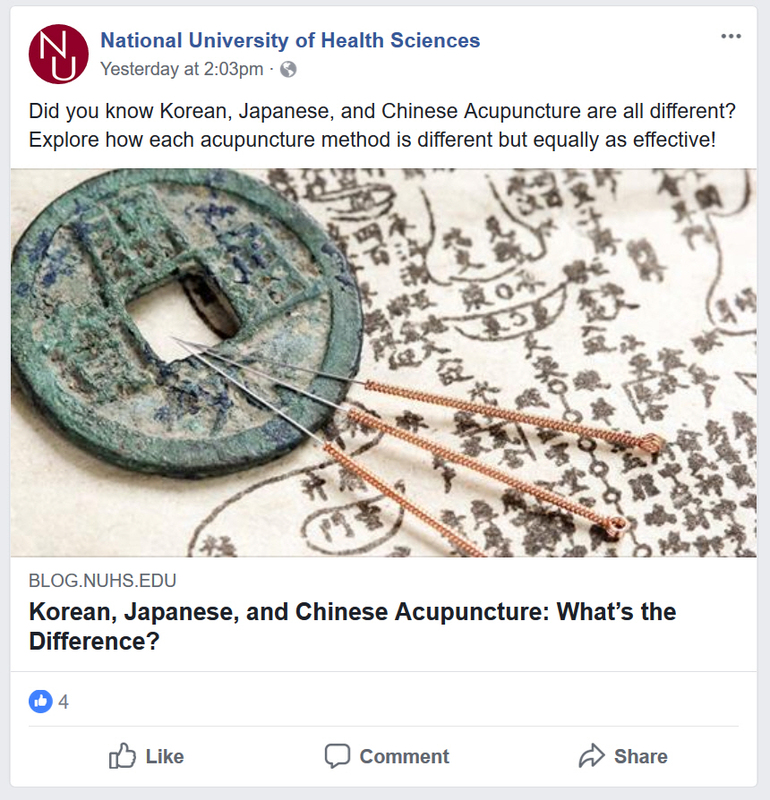 Acupuncture's efficacy beyond placebo and kind is actually the myth / misconception. 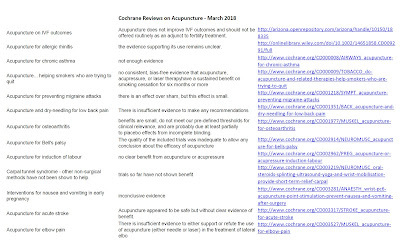 ah, and so there we have the science-exterior vitalism at the heart of acupunture. Here being promoted by a supposed "health science" university. So, debunking with what has been debunked: vitalism and animatism. it is simply not economical to waste one's money on theatrical placebo and kind. if ever this was an indication of placebo, regression to the mean, and natural course of illness, there you go. 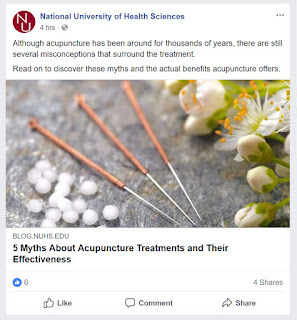 let's instead say 'acupuncture continues to be successfully falsely marketed.' See below.